Yes we are back! 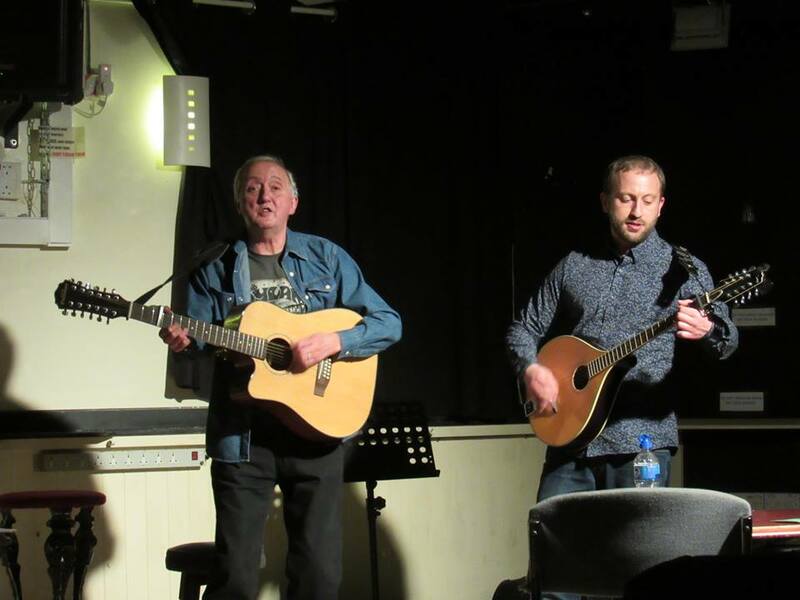 Sadly summer is coming to an end but what a summer it has been and as the Shirley Folk Club at the Red Lion (B90 3AX) roars into Autumn, we aim to bring you some great music from our featured guests and talented regulars. We could not have picked a better feature act to re start the Club after the summer break than Steve & Chris Bayes. This popular father and son duo have been making a name for themselves playing a host of gigs all over the city with more strings than anyone else, they certainly know how to entertain. Expect a wide range of popular songs to tap your feet to and sing along with from this excellent duo. Of course there will be two song slots for everyone else to strut their stuff.